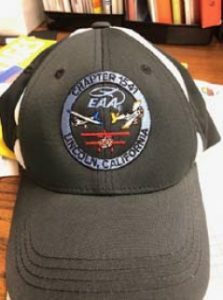 The 2019 EAA Chapter 1541 t-shirts and caps have arrived. Both the t-shirts and caps feature the updated chapter logo. 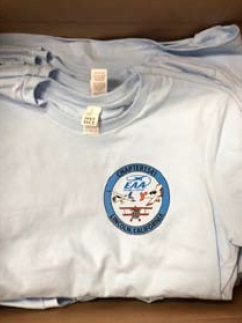 The shirts are a sky blue color, and the cap is dark blue with white trim. Both will be available for purchase at chapter events for $15 apiece. The 2019 Gold Members can choose either a cap or a t-shirt and receive it as a member benefit. We also have on hand some women’s sizes and it is a simple process to order more. The chapter is also going to make available nice-quality polo shirts but these will be pre-ordered and pre-paid by those who want them before we place the order. 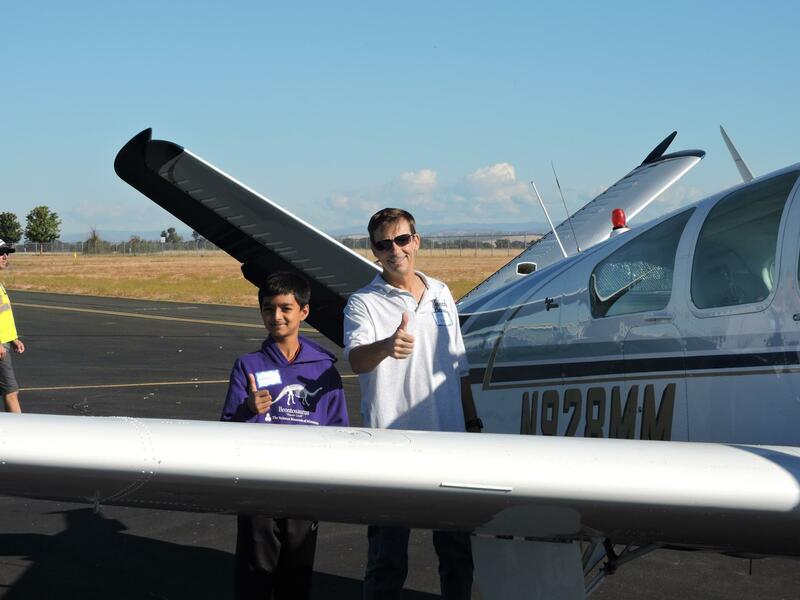 Look for details soon on polo shirts.